Watch Acharya Pratishtha at ABP News, Aaj Tak, Zee News, IBN7, NewsX, India Today, Sahara Samay, India Tv, Zee Jagran Channel, Focus Tv, Etv, Total TV and different T.V.channels for her Yoga & Dance shows. Acharya Pratishtha is invited regularly at National & International TV channels for LIVE TALKS as an expert of her topic. Regular Daily Show at ABP News on yoga & right living. 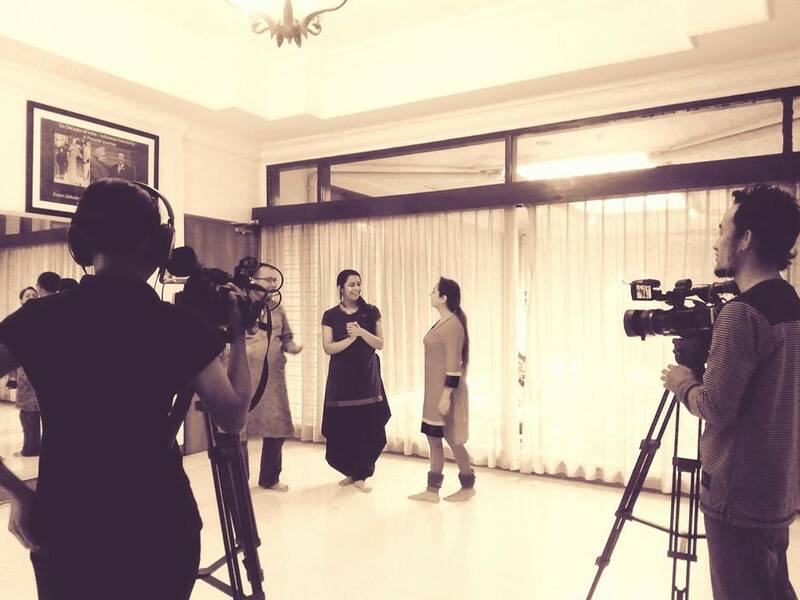 Regular Daily show at Zee News on Yoga & right living. 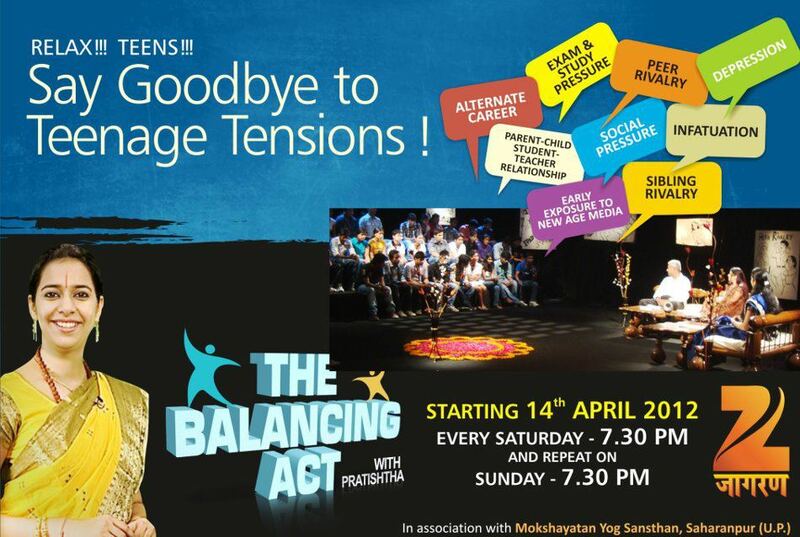 'The Balancing Act with Pratishtha"
Conceptualized & Hosted by Aacharya Pratishtha its A Weekly talk show at Zee Network based on Teenage troubles. A reality show based on World cup 2010 at INDIA TV where Aacharyaa Pratishtha was invited as a Celebrity and had a controversy with Rakhi Sawant. “Special Interview on Indian Culture"
A LIVE show at ZEE JAGRAN CHANNEL connecting with viewers telephonically and providing solution to their problems. 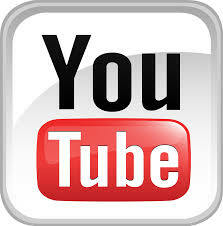 "Documentary on Acharyaa Pratishtha's life"